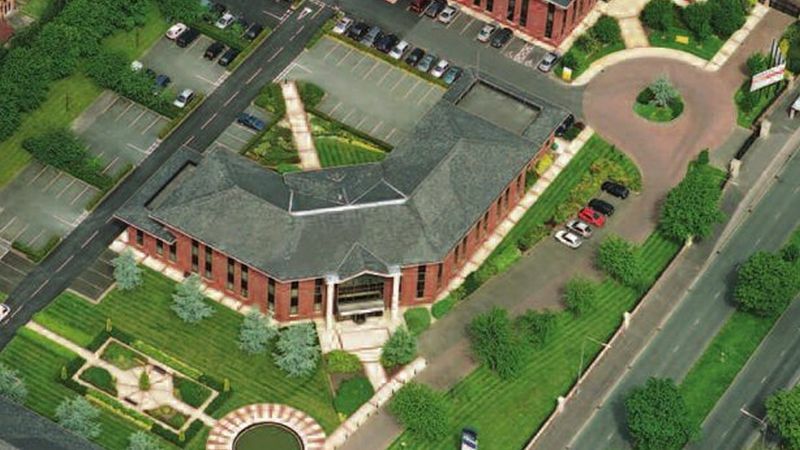 Parkway Business Centre offers a unique opportunity to obtain representation in a prestigious, high profile location. 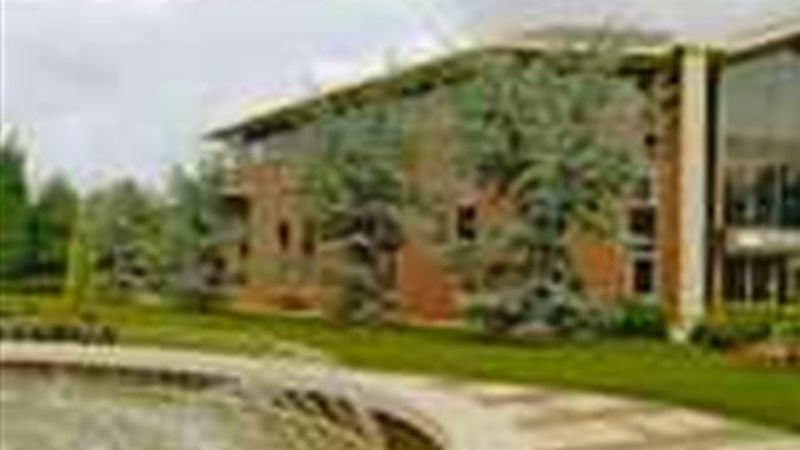 The offices have been built to a high specification and design using traditional material developed to exacting aesthetic and technical standards. 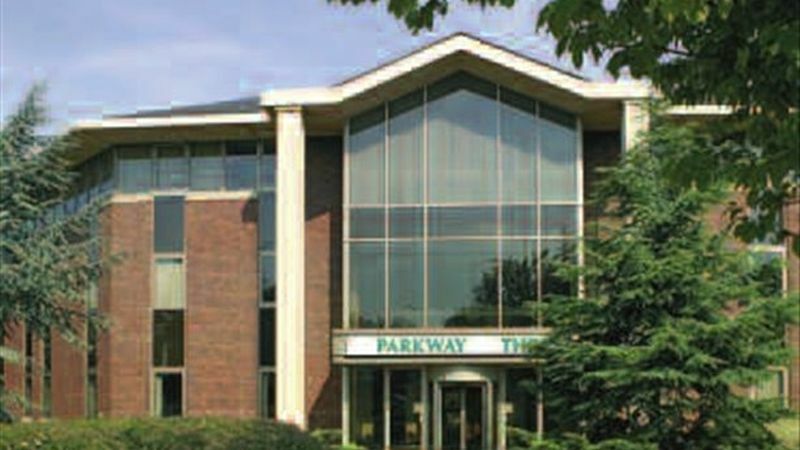 Parkway Business Centre provides a total of 114,880 sq ft in five self contained buildings set amidst tree-lined walkways, rolling lawns and mature landscaping. Secure, tranquil parkland setting 2 miles from Manchester City Centre. Ideal for use as a head office or regional headquarters.